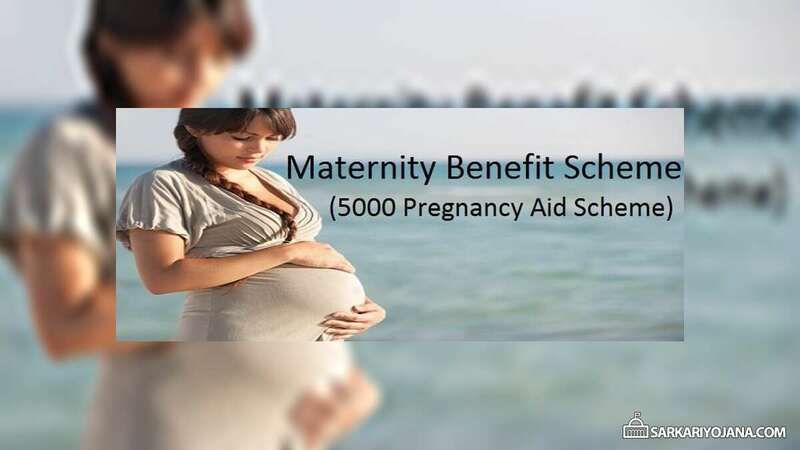 Social Justice Department, Kerala has launched Maternity Benefit Programme (MBP). Under this pregnancy aid scheme, Kerala govt. will provide cash incentive of Rs. 5000 on child birth to Pregnant Women and Lactating Mothers (PW & LM). This will improve health seeking behaviour and nutrition among PW & LM and will also reduce effects of under-nutrition such as stunting, wasting & other problems. This scheme will benefit 1.42 lakh mothers in the state for which women have to make online registration. Integrated Child Development Services (ICDS) platform will be used to implement this scheme. Earlier the state govt. has made amendment in the Kerala Maternity Benefit Act, 1961 and has revised the rules and provisions of the act. Now the Maternity Benefit (Amendment) Act, 2017 is undertaken which includes the provision of child care leave / maternity leave of 26 weeks rather than 12 weeks. Kerala govt. has sanctioned Rs. 34.34 crore for this Maternity benefit Scheme. All the women must fulfill the criteria given below to be able to receive this cash incentive directly into their Bank or Post Office account. On fulfillment of these conditions, the state govt. will transfer all the 3 installments directly into the bank /post office accounts of pregnant and lactating mothers. This scheme is also known as Conditional Maternity Benefit Programme (CMB). This is a centrally sponsored scheme whose funds are shared in the ratio of 60 : 40 for Centre : State. This scheme aims to provide partial compensation to the wage loss in terms of cash incentive so that women can take adequate rest before and after delivery of 1st child. my child is now 10 months old is it i am eligible for this scheme if so how can i apply, if it is through anganvadi they said they have no records how can i move forward.